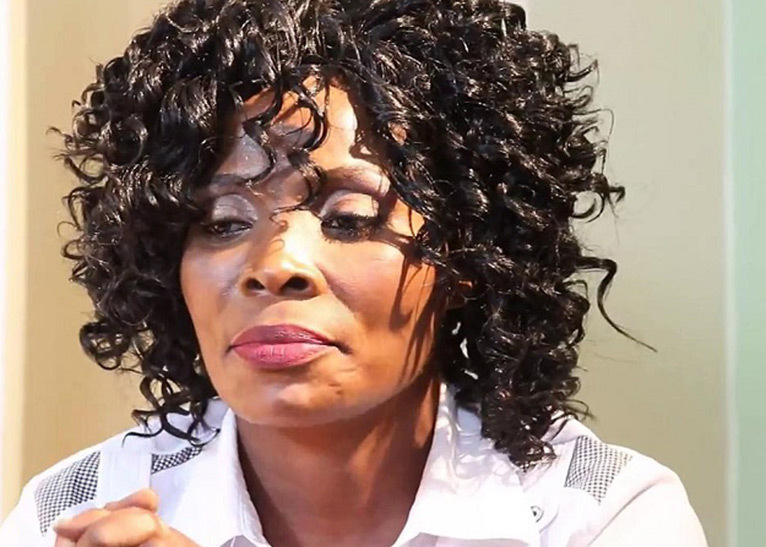 Rose Muhando went on the low key when a video of herself being prayed for by Pastor James Ng’anga’ of Neno Evangelism went viral. 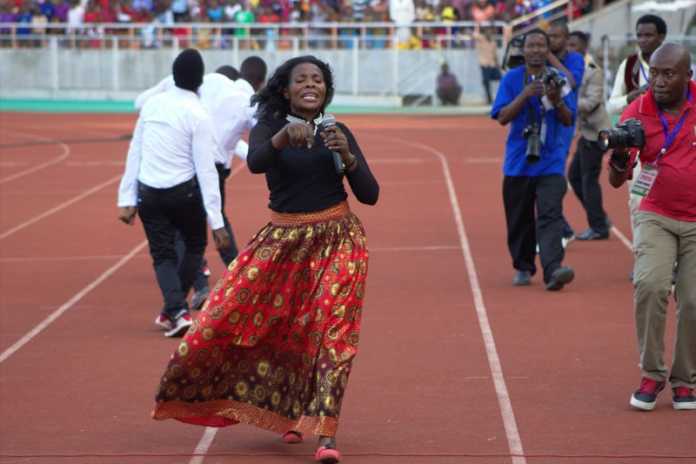 Days later, gospel singer Anastacia Mukabwa came out to reveal that she took Rose to the hospital. NILIWEZA KUMFUATA MPAKA NYUMBANI DODOMA, NIKAMSIDIA, NIKAMPELEKA HOSPITALI. ALIJUA NATAKA KUMPELEKA HOSPITALI KWA HIVY AKAJITENGA. DAKATARI FULANI AKANIAMBIA, MGONJWA AKIWA KWENYE SITUATION HIYO, ATAKUAVOID.KUMPELEKA HOSPITALI HAIKUA RAHISI, ILIBIDI TUTUMIE MBINU BORA TU AFIKE HOSPITALI. NILIJARIBU VILE TULIWEZA NA ALIFIKA HOSPITALI BILA YEYE KUJUA ALIFIKA HOSPITALI. Well, she is back, bigger and better and we have managed to get a photo of Muhando right after exiting the hospital. She then shared a photo of Muhando with Solomon Mkubwa, Anastacia Mukabwa and other artistes. 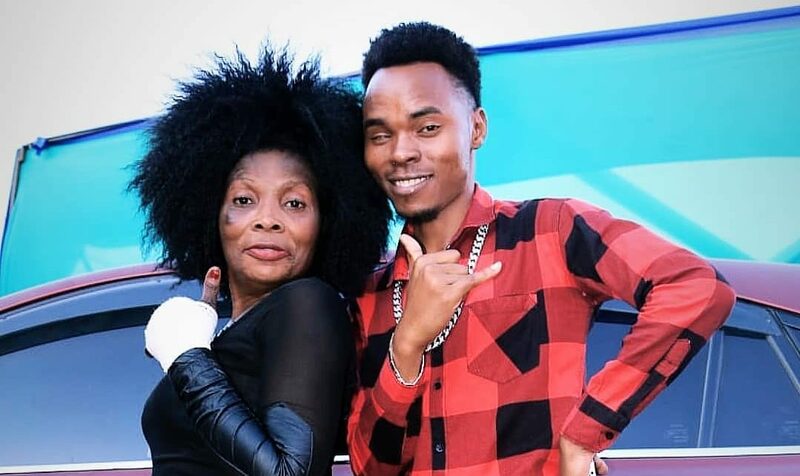 Kamba artiste Kasolo, who was the last person to interact with Muhando before her hospitalization, rubbished rumours that the Nibebe hitmaker was in rehab over alleged drug addiction. MIMI MAMBO YA DAWA SI NILIKUAMBIA HIYO SIJUI. YEAH!HATA NINGELIJUA SAA HII ANATUMIA DAWA ZA KULEVYA SINGESEMA. ROsE ATAKUJA TENA KUTOKA TENA KWA MPIGO SANA MPAKA WATU WATASHANGAA. UNAJUA NI VIZURI KUPITIA JAMBO ILI USOME. The post Rose Muhando is back, check out her transformation appeared first on Kenya News Alerts.